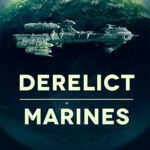 New to The Derelict Saga? 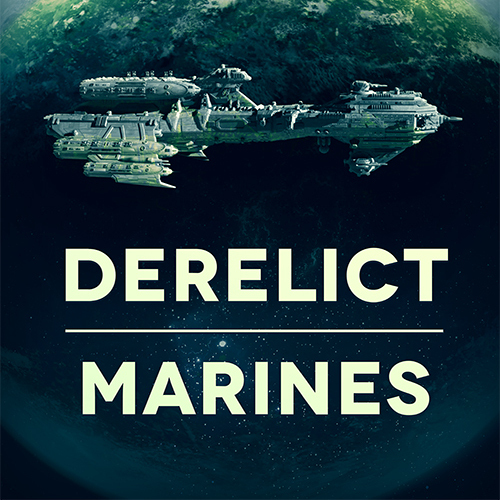 Start with Derelict: Marines. The Derelict: Destruction enhanced edition audiobook is now available from my store. This podcast presentation of Derelict: Destruction is copyright 2018 by Paul E Cooley and is protected by a creative commons, attribution, non-commercial, no-derivatives license.